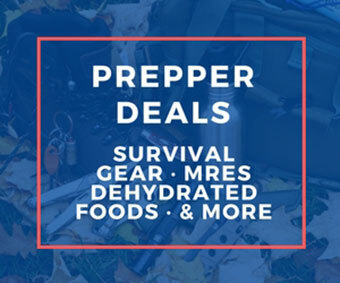 We’ve done our best to put together links from around the web so that in case you’re working on buffing up your stockpile of survival & prepper gear, you can do so targeting deals, discounts, clearance, sales, & clear out pages rather than having to pay full price. Check in on this page once a month and I’d say you’ll never have to buy a single thing for your stockpile at full retail price again. 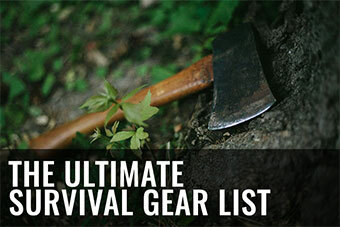 Before we start, I’d like to point out that, in case you’re ever looking, you can find a massive checklist of survival gear you might want to stockpile here, and a list of cheap, regular-priced survival gear you can use to buff up your prepper stockpile here. 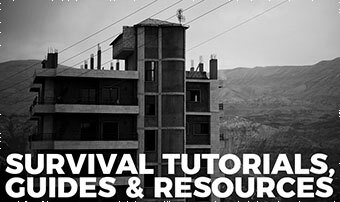 The following list of sale & discount pages was adapted and added to from an article we published on More Than Just Surviving. You can find the original article here. 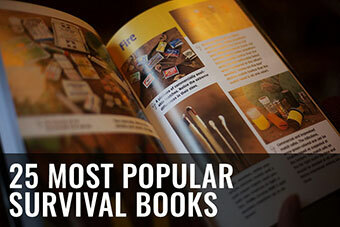 We’ll do our best to continue to add to this list as we find more quality sale pages. 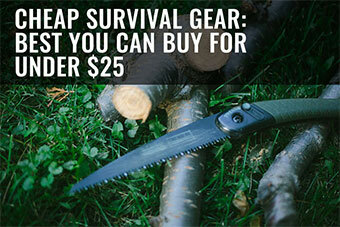 Both excellent places to find discount prepper gear. 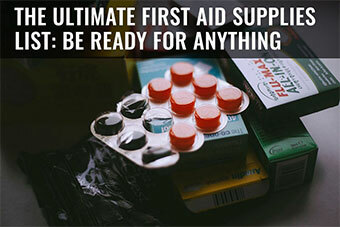 Amazon sometimes has decent product sales, and while you might not want to buy branded gear on eBay due to the risk of ending up with a knockoff (especially with knives), there are plenty of genuine military items, from clothes and packs to outdoor gear and MREs, that are excellent quality for an incredibly reasonable price. 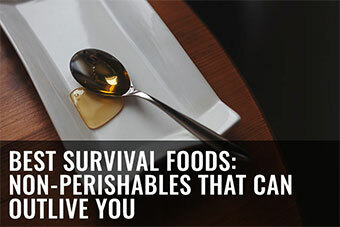 The following sale pages are from food storage companies that sell long shelf life (all 25 year+, I believe) prepper food in the form of MREs & dehydrated foods. 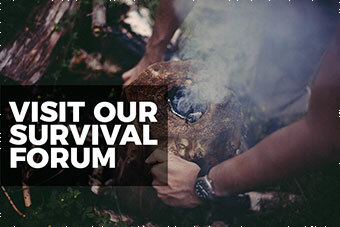 We have firsthand experience with Legacy Premium Storage (bucket reviewed here) & Valley Food Storage (chili reviewed here) and would recommend them if you value good taste in prepper food. 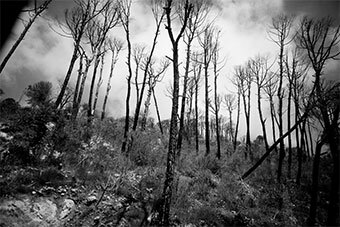 In case you’re looking for outdoor or camping gear for your survival stockpile, from items like tents and flashlights to outdoor clothing and wool socks, keep an eye on these sale pages. For those of you who are into knives as well, there’s this section. In case you are specifically looking for good knives whether or not they’re on sale, check out our suggestions for the best budget knives under $30 and the best bang for buck folders on the market. Have more relevant deal pages to recommend? Let us know by contacting us.